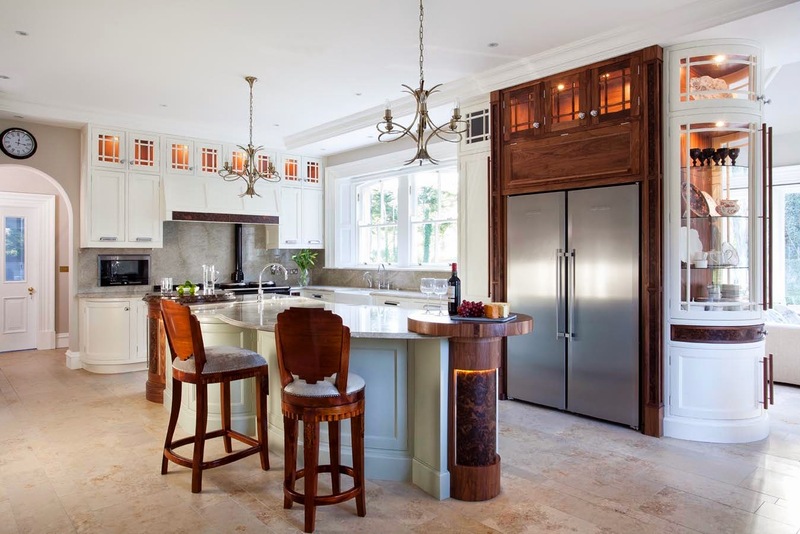 Some of the coolest kitchen designs are created by applying functional practicality to shapes. This design certainly wets the taste buds of functional possibility! The Mogul approves.